Yesterday we walked to The Box here in Hamburg. A concept store that I could walk in for hours (it was just too hot to do so yesterday......30 degrees and humid....). I have to say though that this weather is absolutely perfect for ice cream, which is precisely what we did after our visit to The Box. 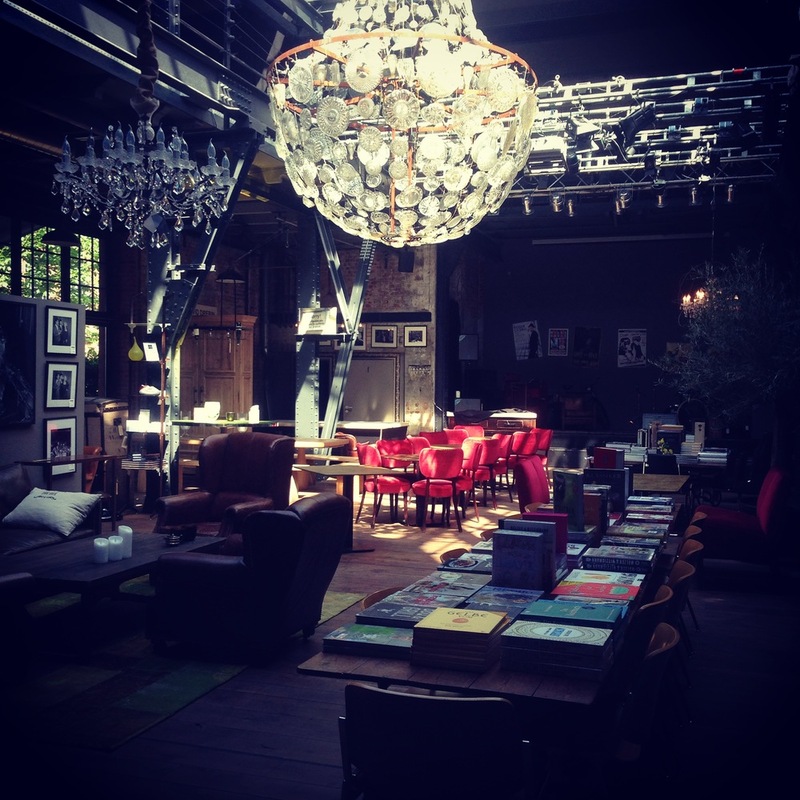 They have a great collection of furniture, coffee table books and a very special range of culinary tools. Via their website you can even order some of these items online.